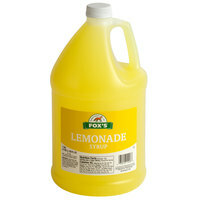 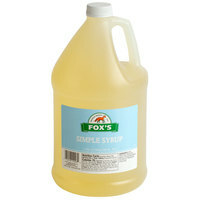 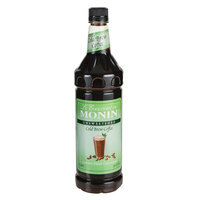 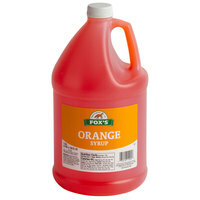 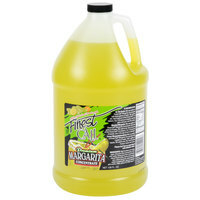 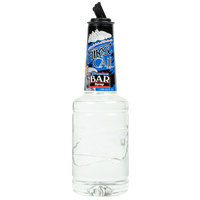 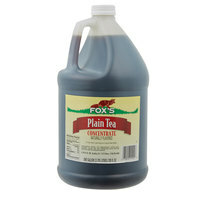 We carry 1 gallon cold drink concentrate in a variety of flavors so you can find the ones that you need. 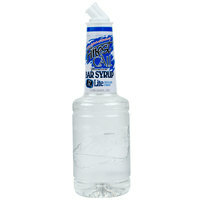 Each flavor is available by the case for bulk supplies, and we also offer individual bottles for lower-volume use. 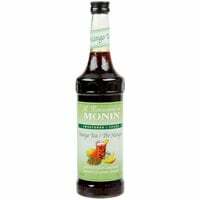 Regardless of your choice, your customers will enjoy a chilled, refreshing, and sweet drink from our cold beverage concentrate. 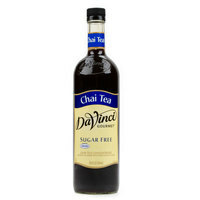 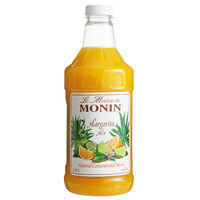 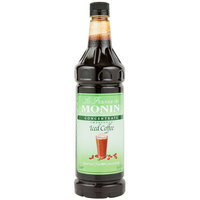 Also make sure to check out other great items from Numi, DaVinci, Finest Call, H. Fox & Co and Monin. 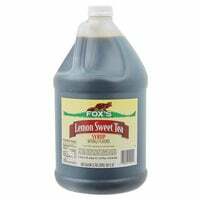 An excellent addition to restaurants, cafes, self-serve areas, and more, our selection of 1 gallon cold drink concentrates will quench your customers' thirst with a sweet, rich flavor. 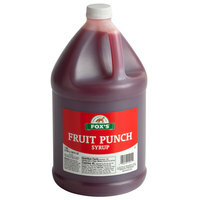 All of these drinks are also colored to give the appearance of authentic fruit juice or tea after they're mixed, adding an enticing look to all of your beverage presentations. 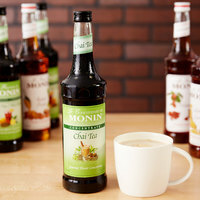 Simply add water to create the same great-tasting beverages with only a fraction of the preparation time. 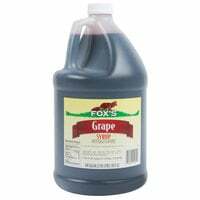 For additional products to go with your 1 gallon cold drink concentrate, check out our juice, soft drink concentrate, and drink mixes. 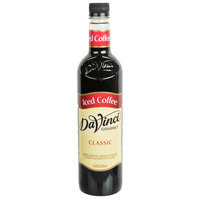 If you're wondering where to buy cold beverage concentrate, we have a large selection of cold beverage concentrate for sale at the lowest prices.